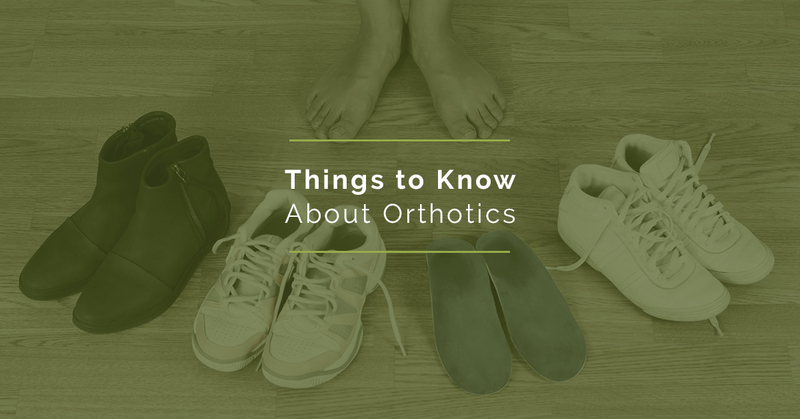 Although, we don’t carry orthotics in our office, my chiropractic patients ask me daily if they are a good idea, so here are some thoughts on orthotics. Individuals who suffer from a recurring medical condition, as well as those who experience an injury of one form or another, maintain the same overall goals: Manage the pain, find a successful treatment option, and heal as quickly as possible. Fortunately, chiropractic care and massage therapy help promote healing and strengthen the body by working on it in its entirety. Experienced chiropractors and massage therapists understand there are some other treatments, in addition to chiropractic care, that help aid pain management, increase mobility, and decrease healing time. Depending on the condition, individuals may experience a wide array of benefits from blending these treatments into their chiropractic care. Orthotics was created to “brace” the body part that is not at full performance strength, allowing it to heal faster or have an overall better performance. Feet, for example, bear a great deal of the body’s weight, making them one of the more difficult parts of the body to achieve healing. Orthotics provide the weight-bearing assistance needed to give the body time to repair and heal itself. Additionally, this type of treatment tends to lend support to help prevent injuries from occurring. If a part of the body is not functioning adequately, the entire body may be unstable. This is an unsafe situation that can actually cause other injuries. Orthotics are tools that stabilize the body by providing extra support. Especially since our feet are our foundation. A variety of injuries and other health conditions may cause misalignment of the spine. Sometimes, certain orthotics assist the body in achieving alignment over the course of time, especially when combined with chiropractic adjustments. Helps eliminate painful symptoms. With chiropractic visits working on the body as a whole and orthotics offering support and stabilization, patients often show a decrease in painful symptoms faster than employing one or the other. No matter the injury or condition, your Overland Park chiropractor can determine if orthotics would help your condition or not. The main thing you don’t want to do is just start wearing orthotics you picked up at your local Wal-Mart without consulting a professional first. If you don’t have a chiropractor, give our chiropractic office a call: 913-681-7757.